Apple’s upstream supply partners, including Quanta Computer, Inventec, USI, Foxconn’s Shunsin Technology and Luxshare-ICT, are all enjoying strong growths in revenues for their wearable product operations in the fourth quarter of 2017, thanks to rising sales for Apple’s AirPods and Watches, Digitimes reports. The source adds that the Apple Watch Series 3’s support for LTE, phone functionality and the AirPods, has increased demand for Apple’s smartwatches significantly. 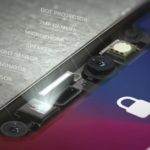 While Quanta and USI have been long-term supply-chain partners of the Apple Watch series and are expected to see a significant revenue contribution from the orders, while Shunsin has just recently joined the supply chain to provide SiP services and will begin processing related orders in February or March 2018, notes the report. As for the AirPods, the sources pointed out that the shortages have already eased and Apple has also increased its orders for the device. Inventec is the manufacturer of the AirPods, while the device’s communication module is supplied by Luxshare-ICT. In addition to the orders, Luxshare-ICT also supplies connectors, cables and antennas for Mac and iPhone products. 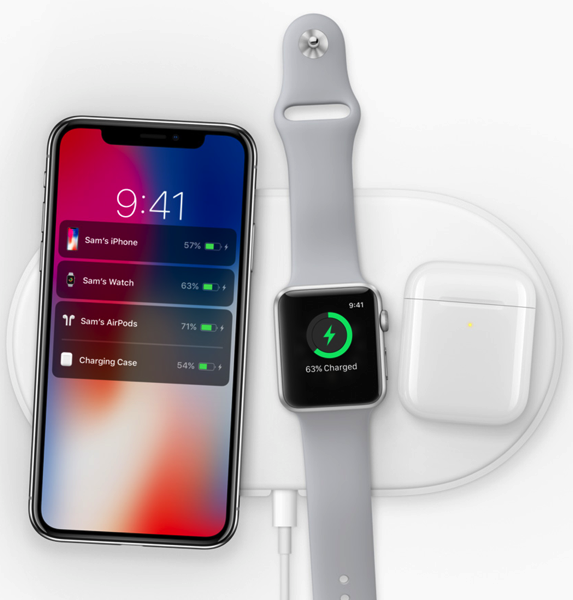 Apple is expected to debut a wireless AirPods charging case, fully compatible with its upcoming Qi charging mat ‘AirPower’, in December at a rumoured price of $69 USD.